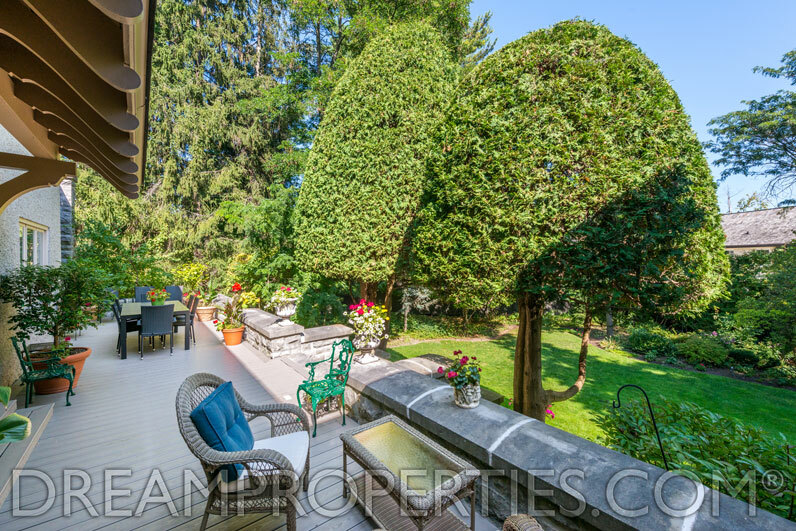 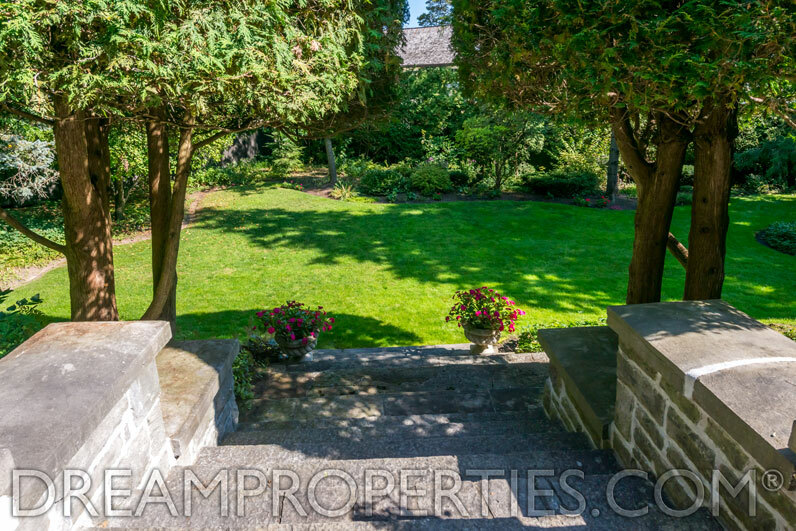 Situated in one of the most desirable neighbourhoods in Ottawa, Canada's capital city, this stone residence has a circular driveway, a grand entrance and is perfect for entertaining. 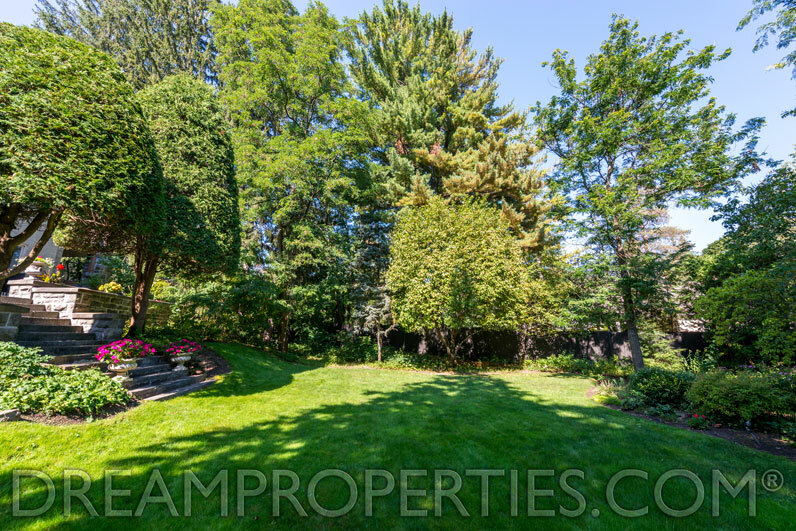 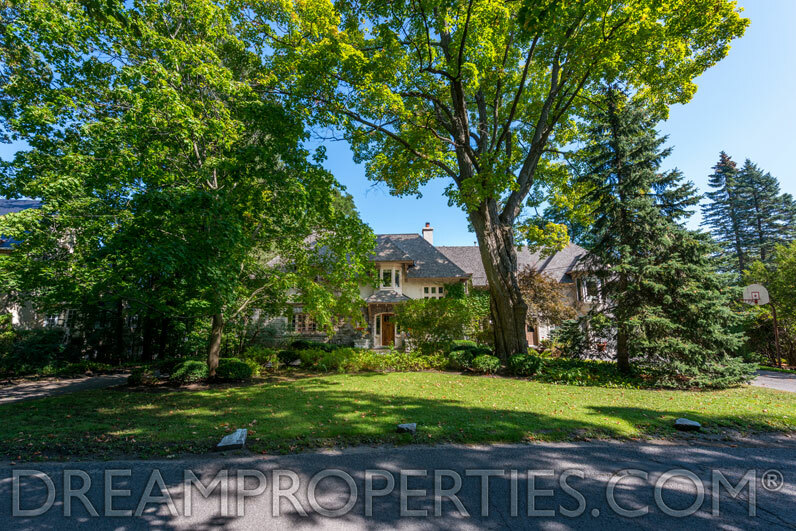 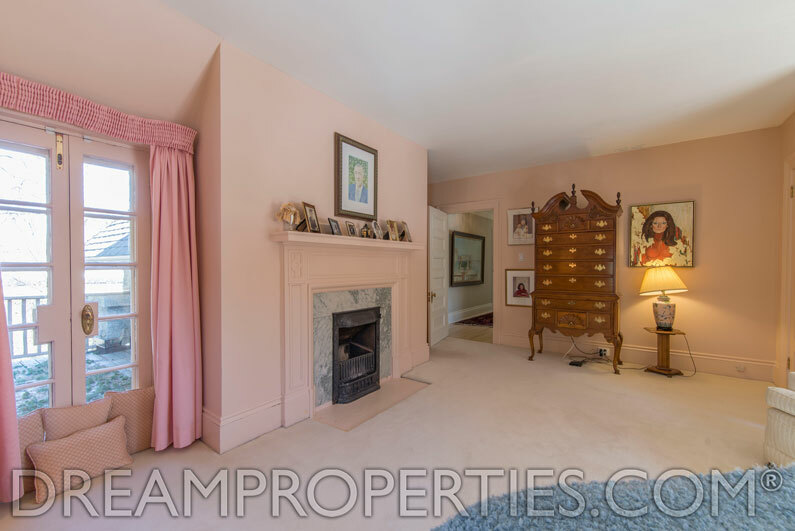 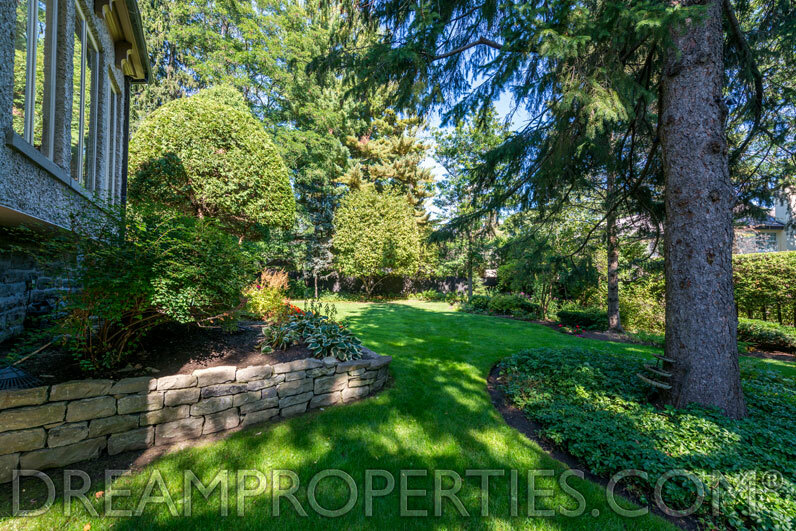 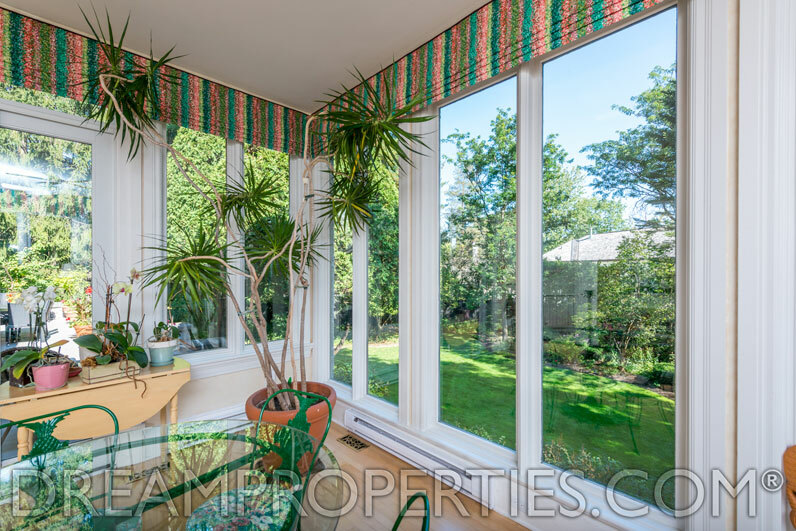 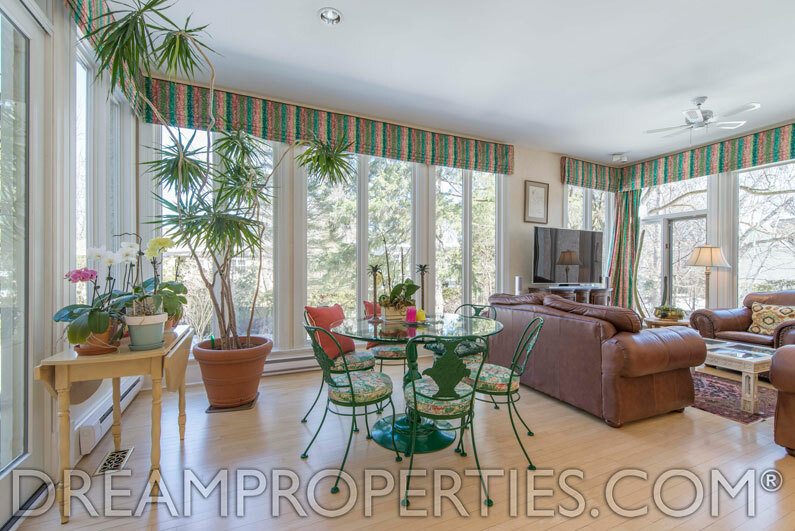 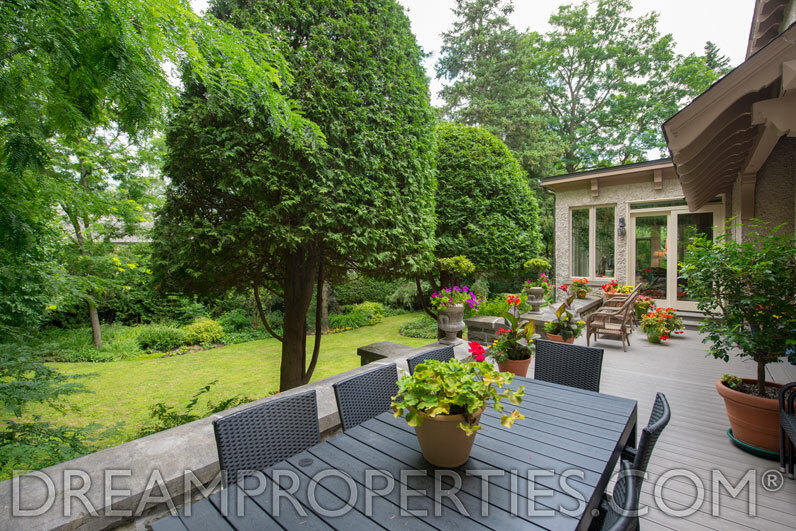 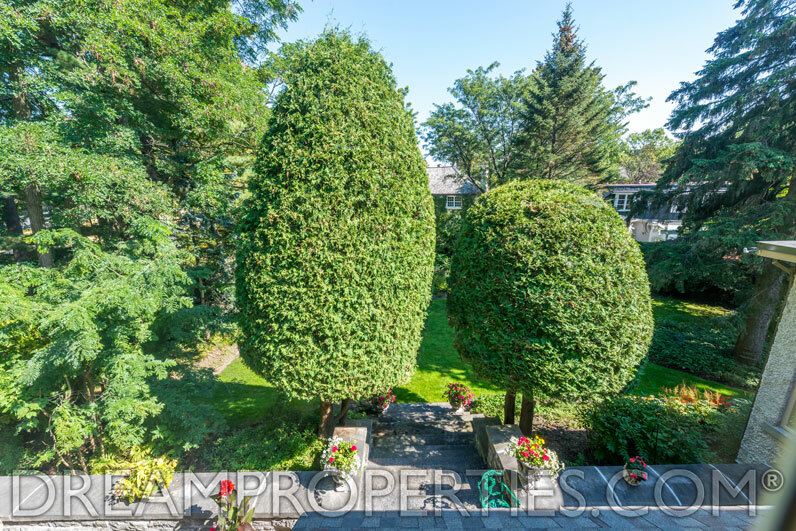 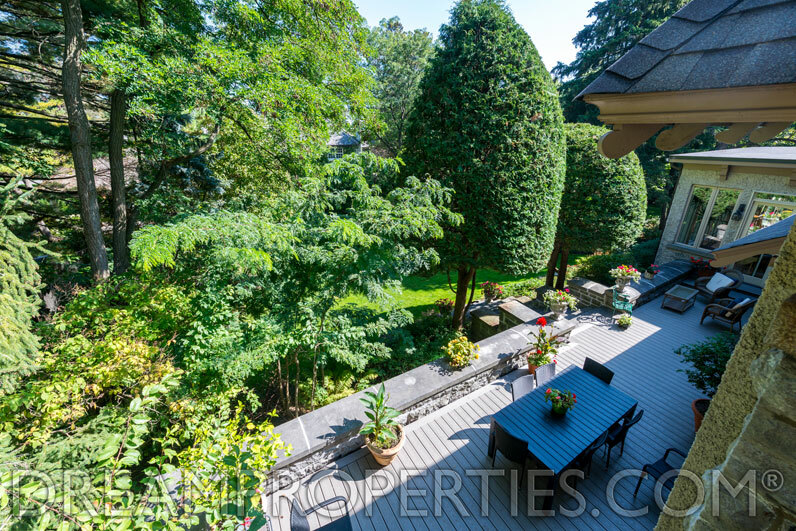 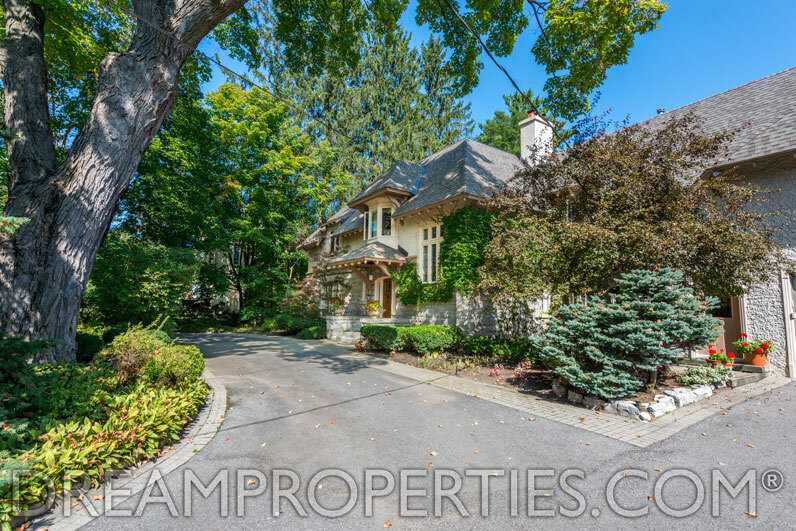 Located in a prestigious part of the Old Village of Rockcliffe Park on a majestic 19,978 square foot lot, this home has a wonderful layout and is warm and inviting. 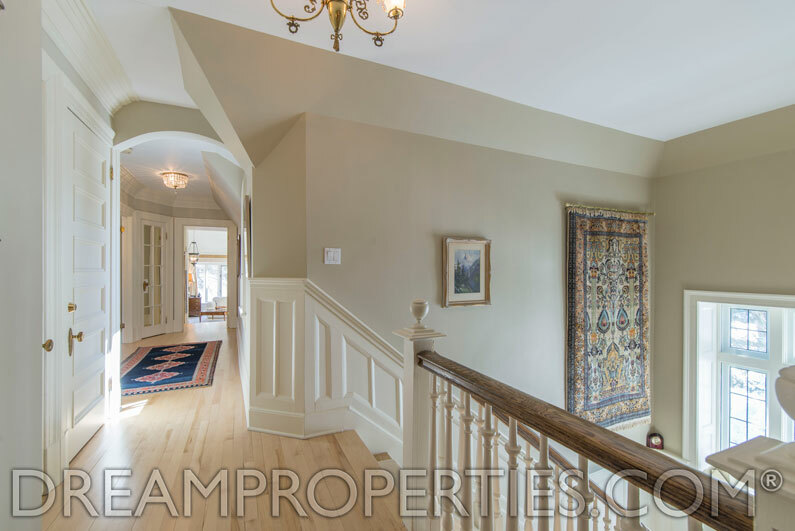 The large foyer opens to a formal living room, dining room and main floor study, each with their own fireplace. 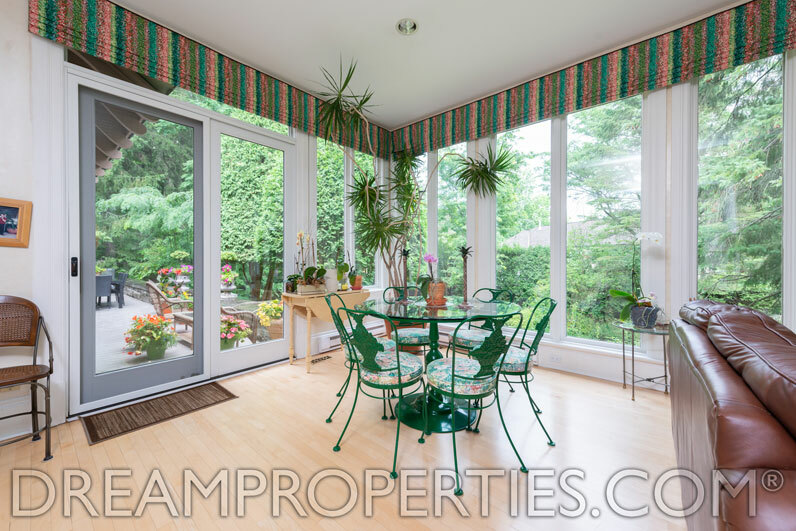 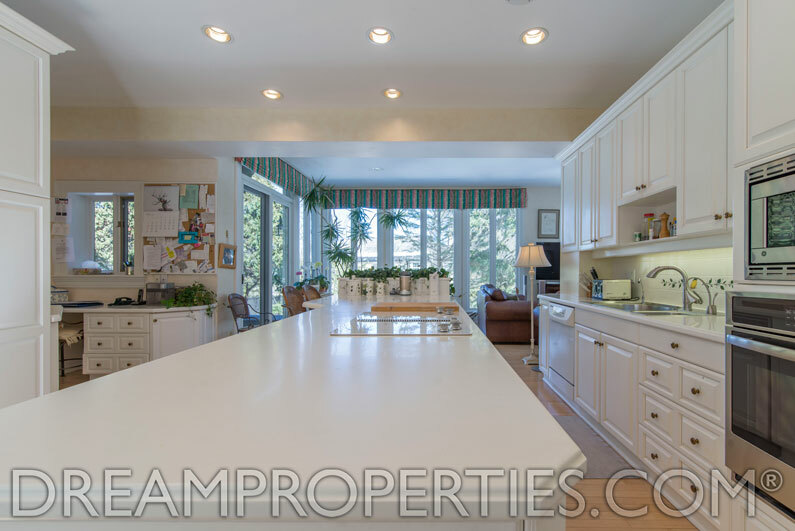 The spacious kitchen has a 11-foot island and floor to ceiling windows overlooking the completely private grounds. 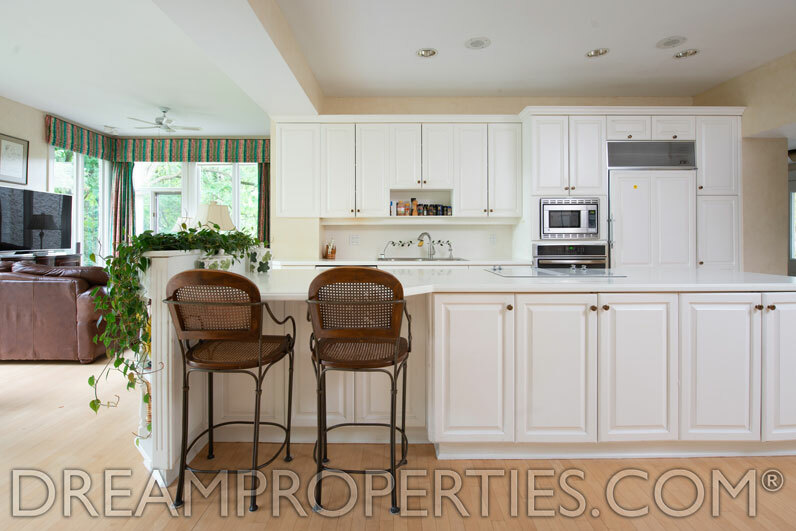 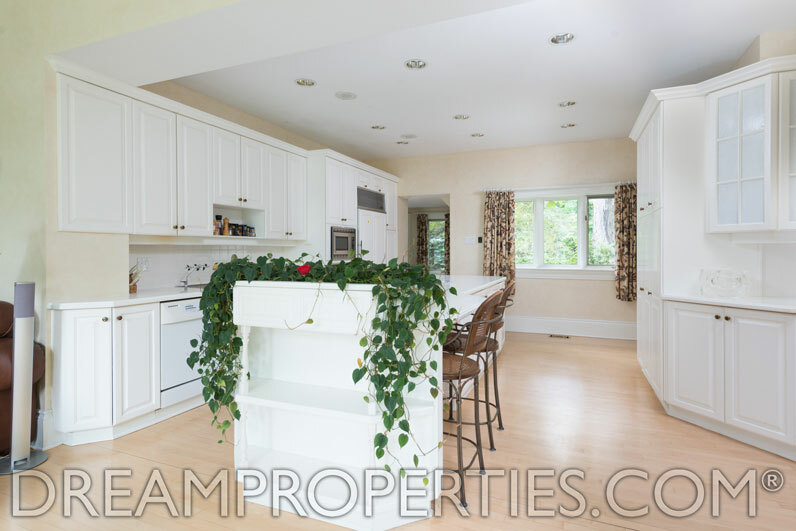 The kitchen is the perfect gathering space for guests and family, and is bright and sunny all year long. 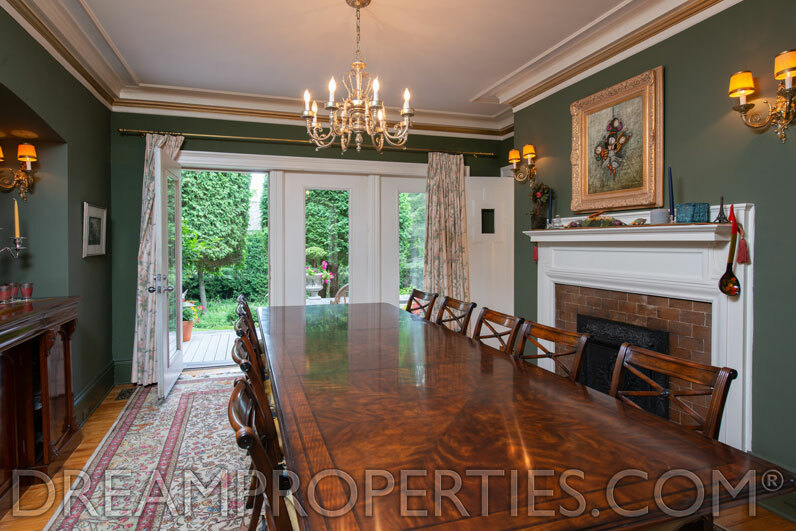 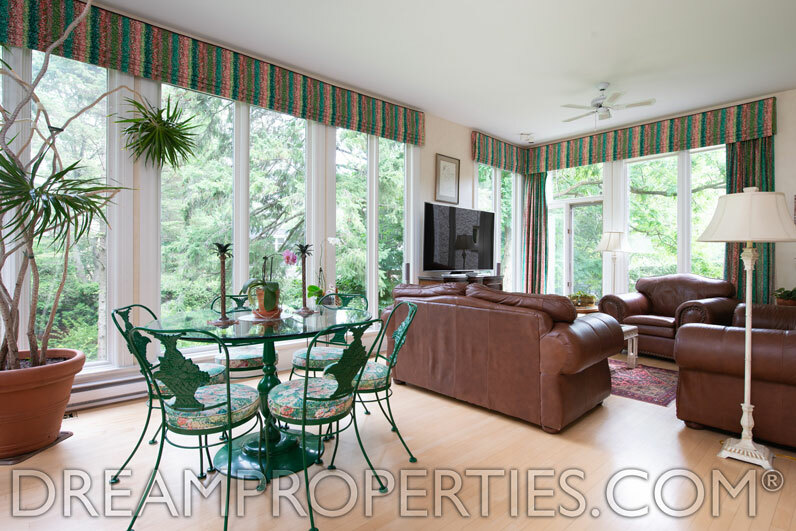 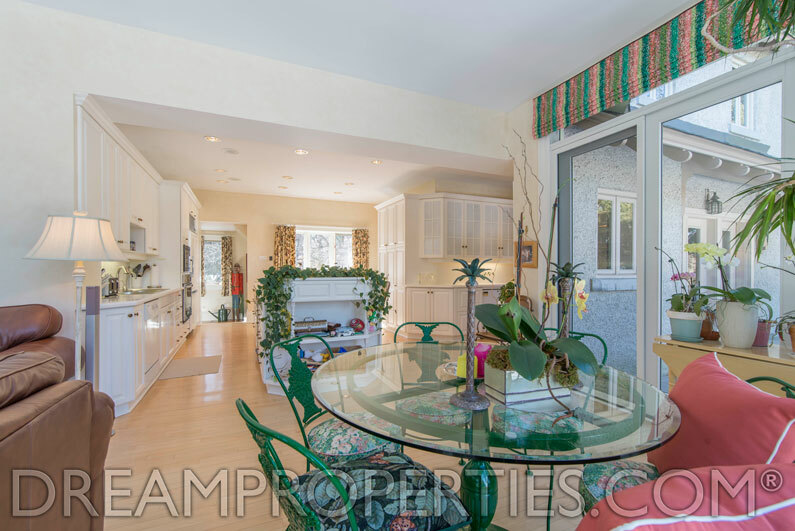 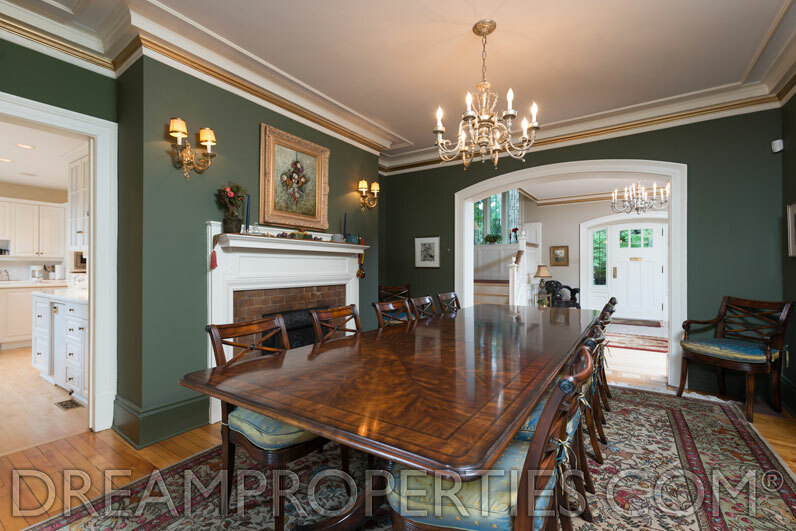 The adjacent breakfast room and family room all have hardwood floors. 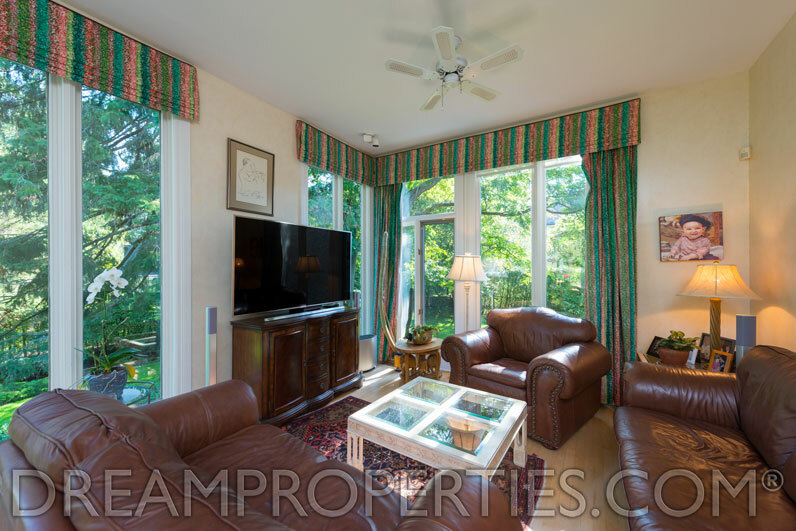 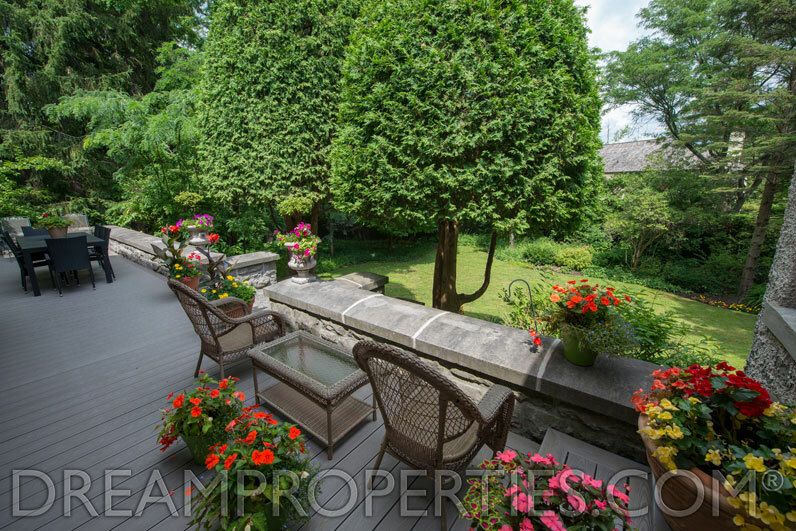 There is easy access to the beautiful stone terrace overlooking the mature trees and gardens. 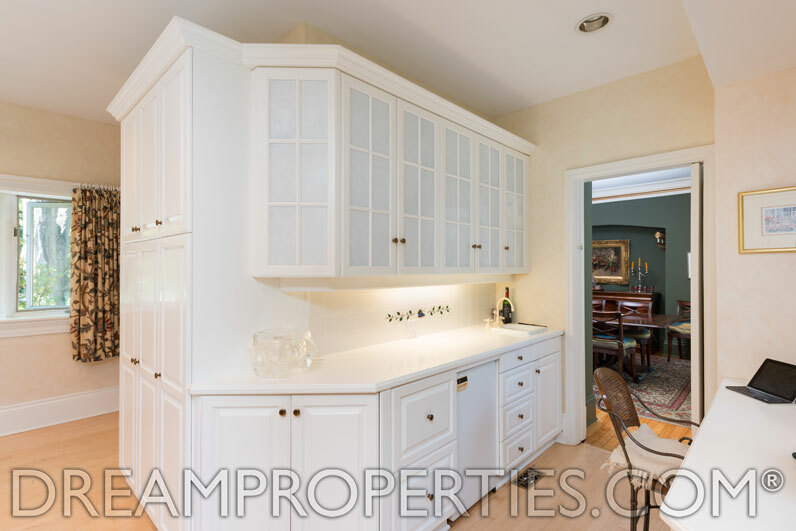 A mudroom with access to the double garage and a guest powder room complete the main floor. 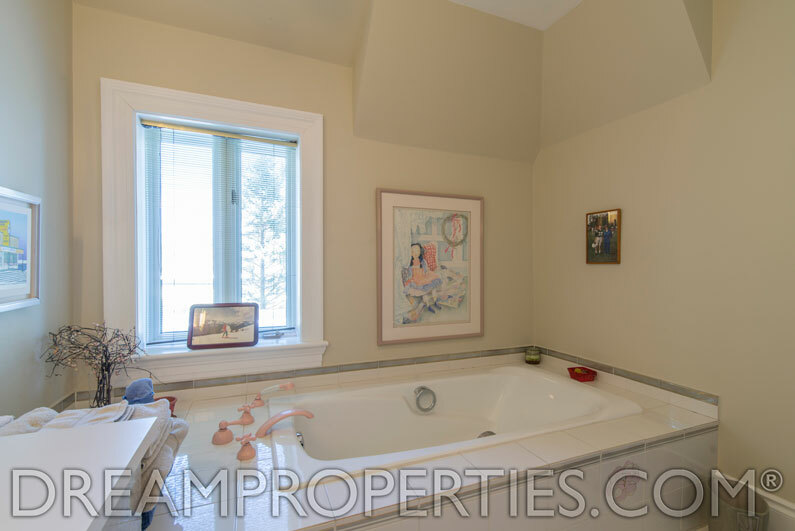 The second floor sunken master suite offers privacy, plenty of light, and a walk-in closet and ensuite bathroom. 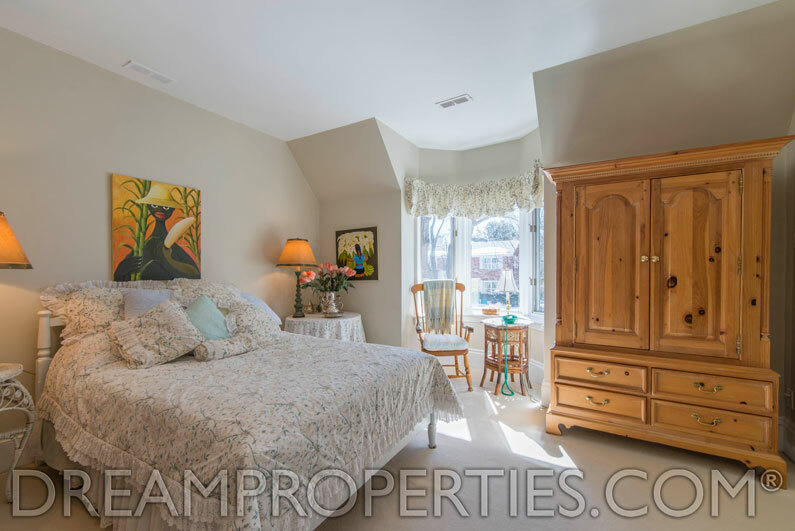 There are three additional bedrooms, a family bathroom, and laundry room on this floor. 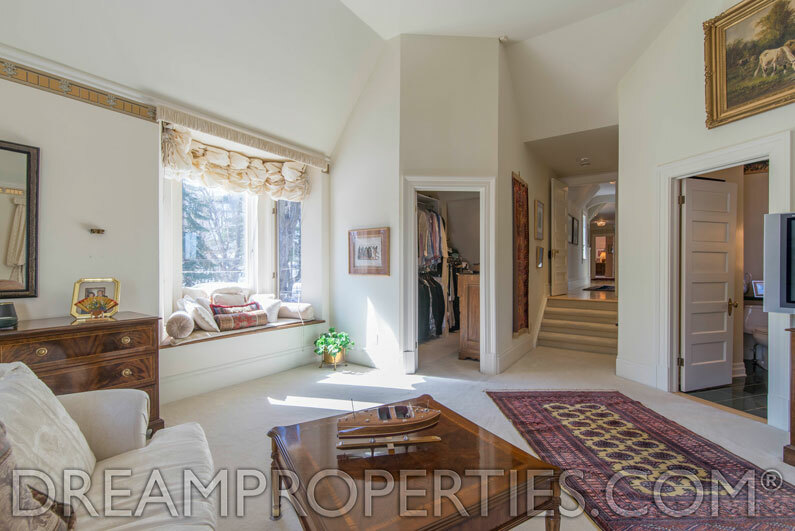 There is a third floor loft complete with an ensuite bathroom and a skylight. 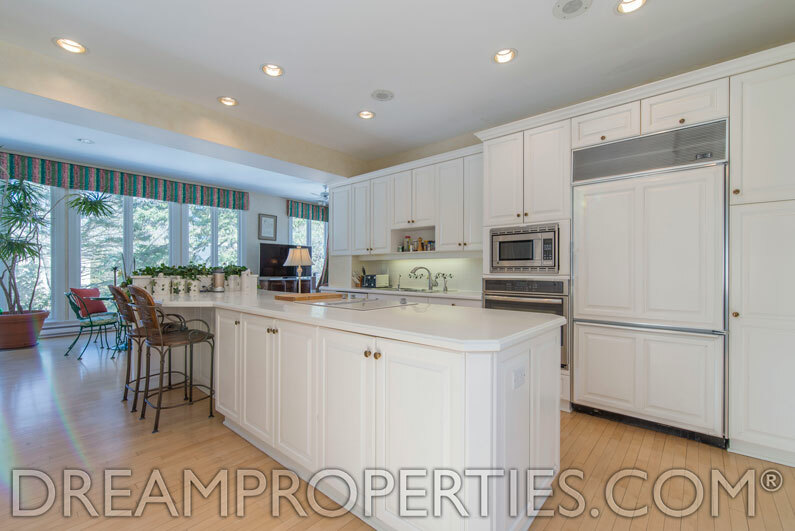 The basement is finished with a TV room, nanny suite and bathroom. 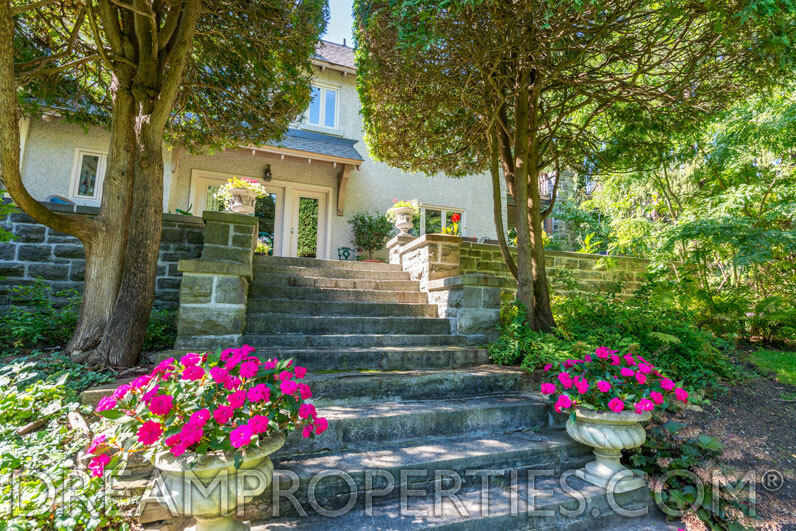 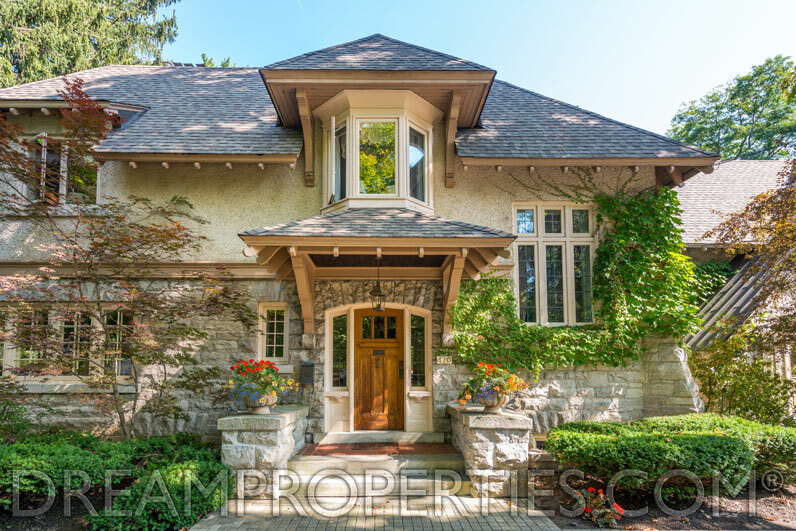 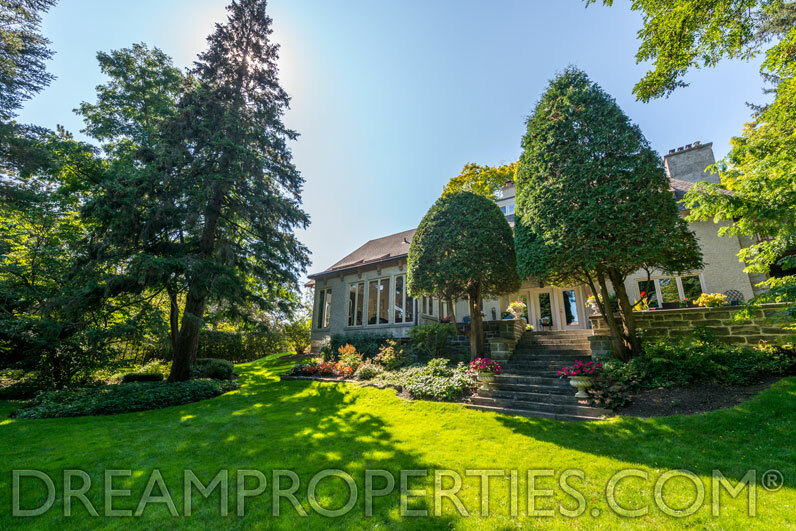 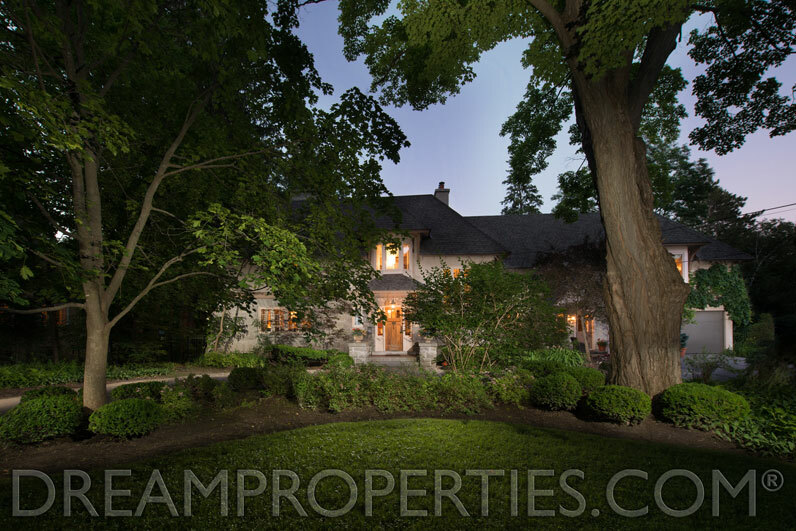 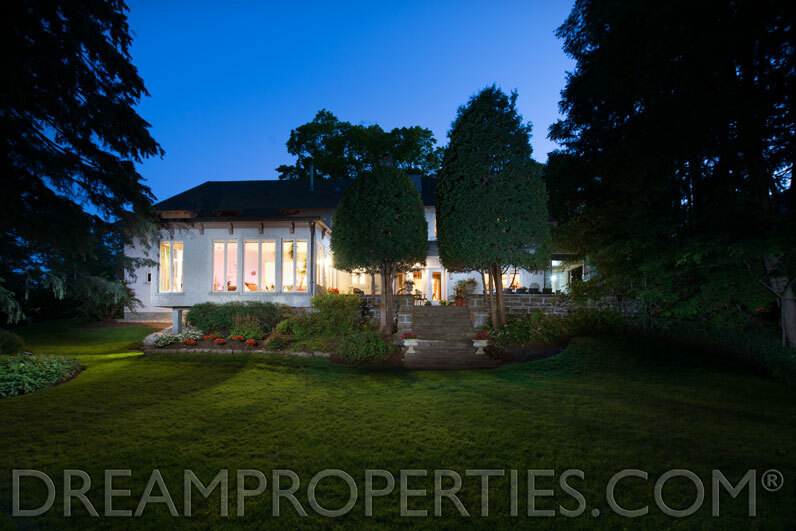 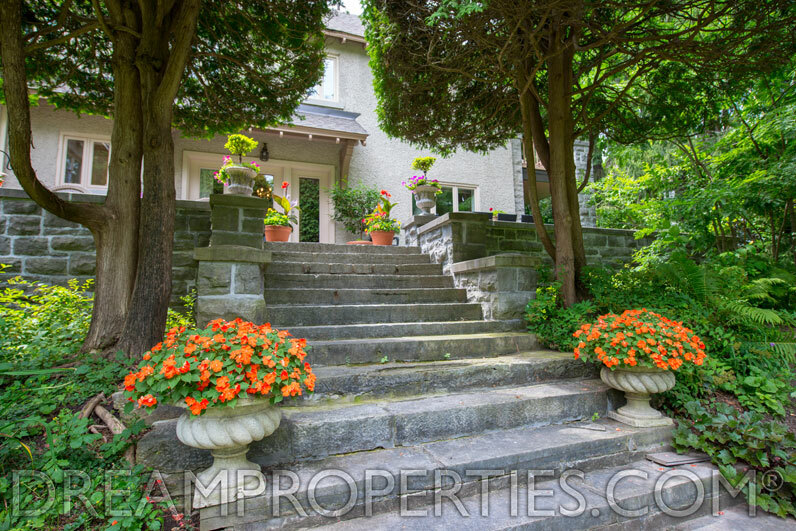 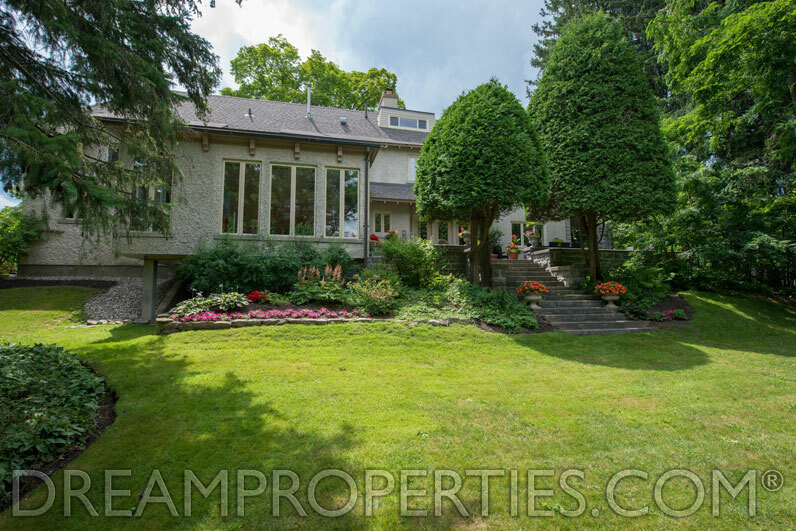 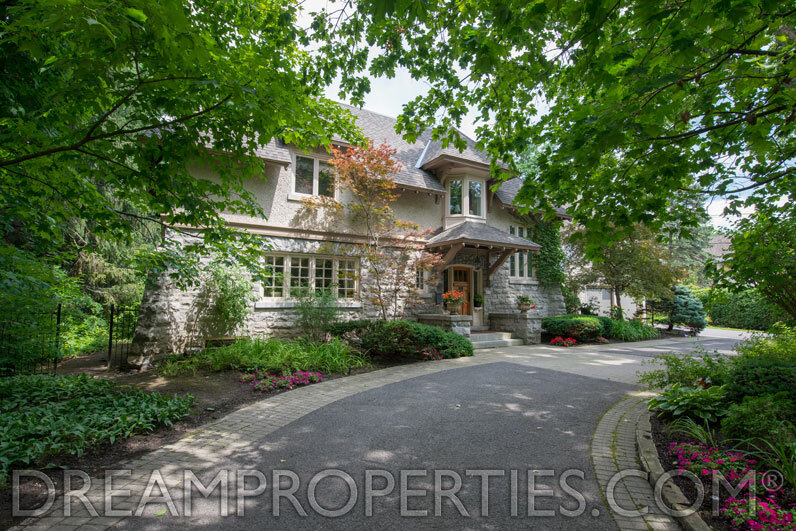 This is one of Rockcliffe Park's rare stone homes and has long been well admired. 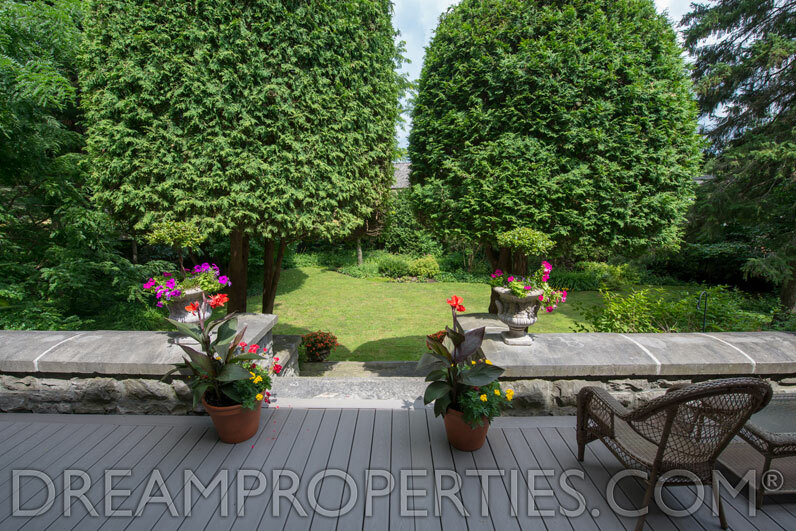 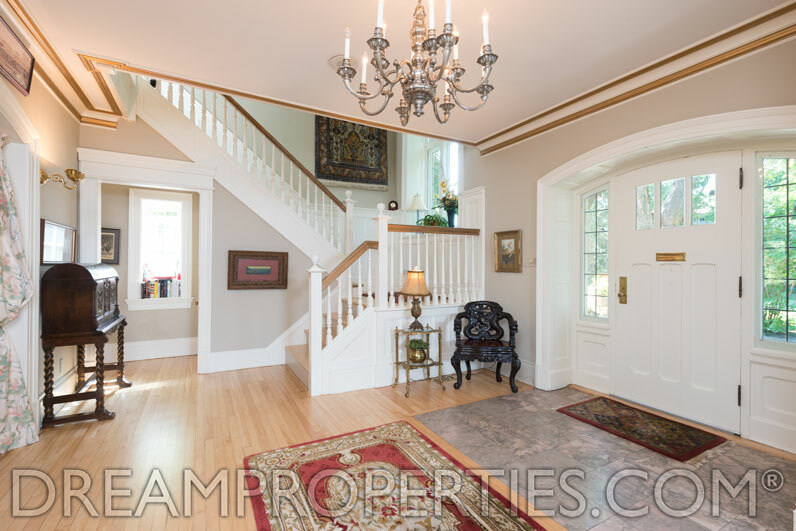 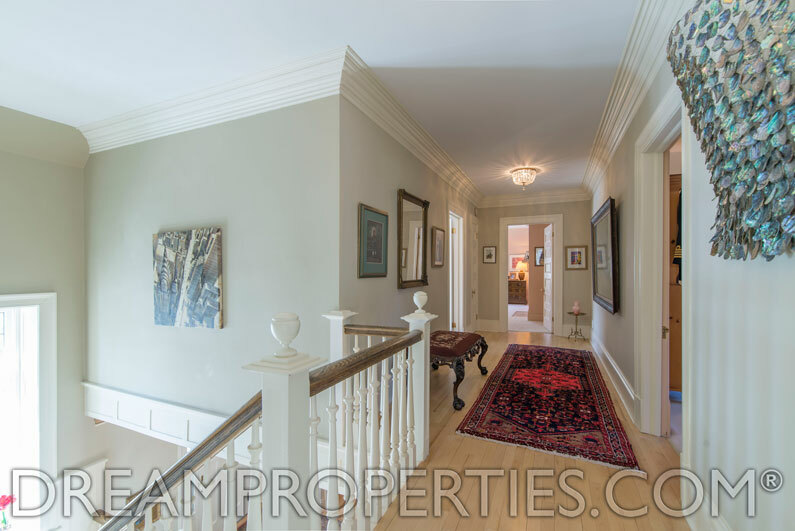 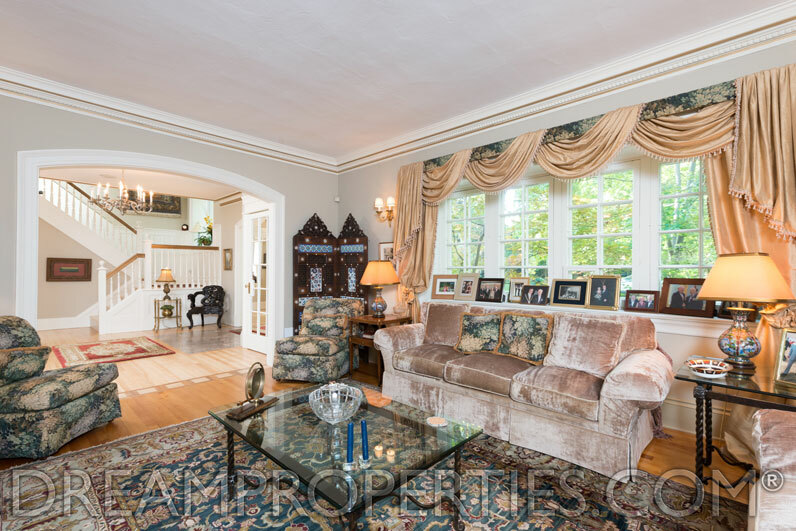 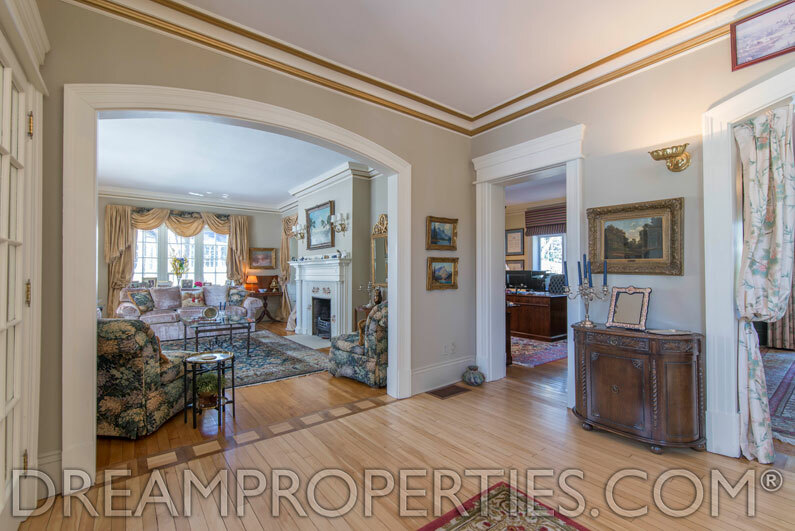 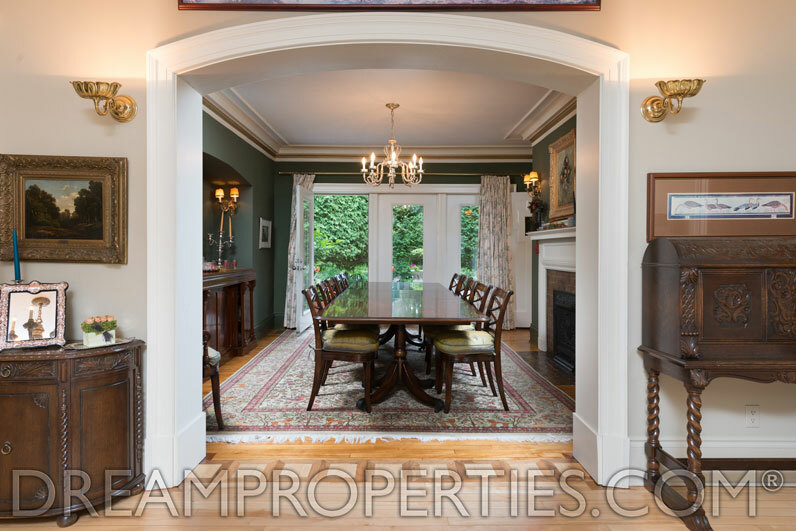 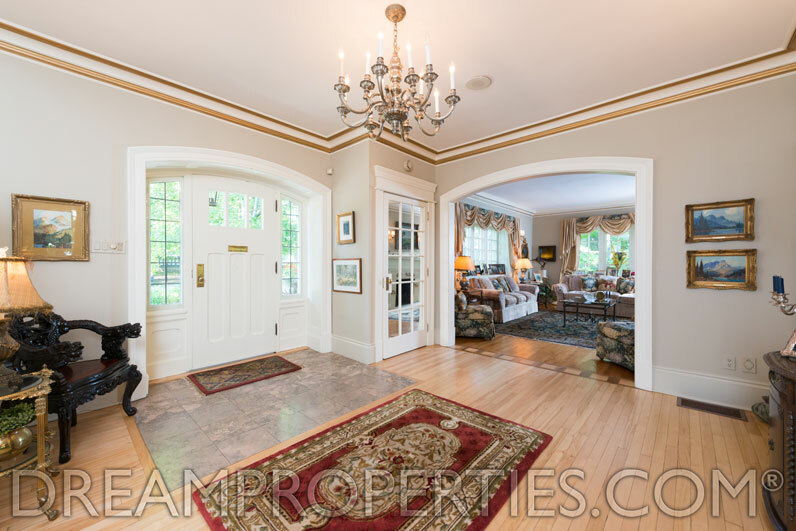 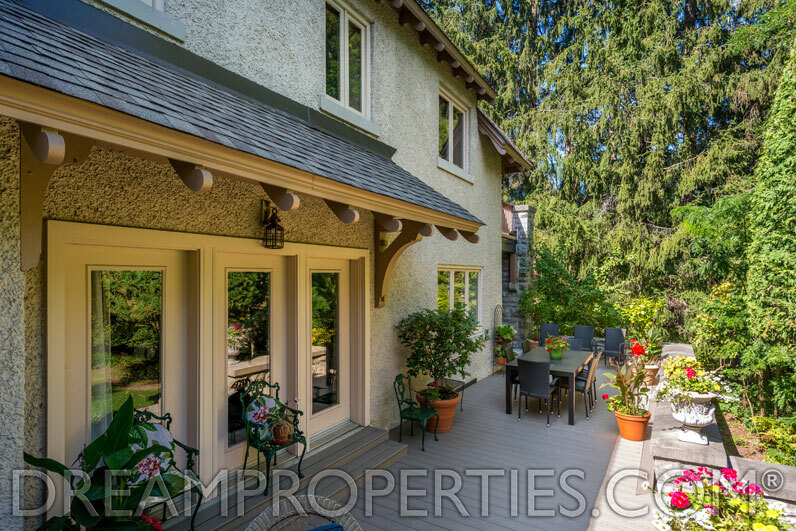 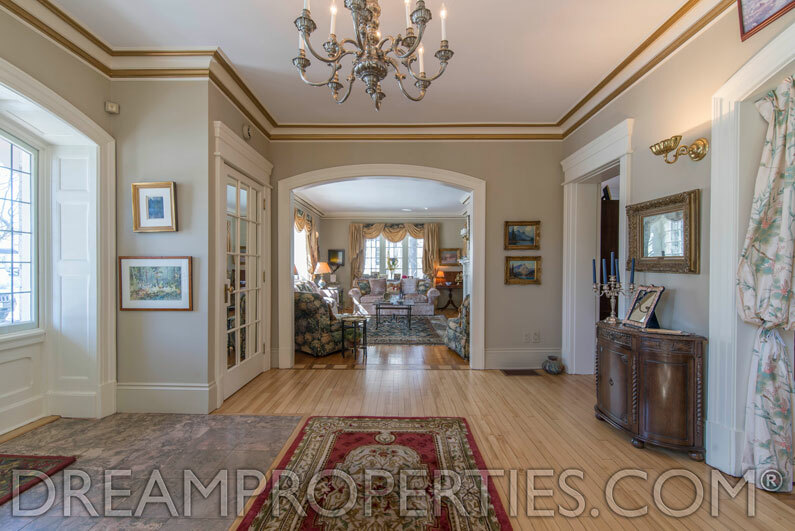 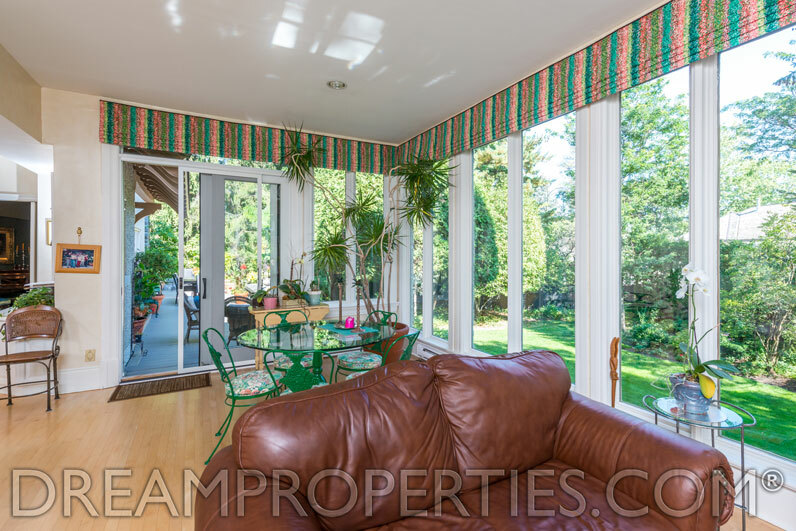 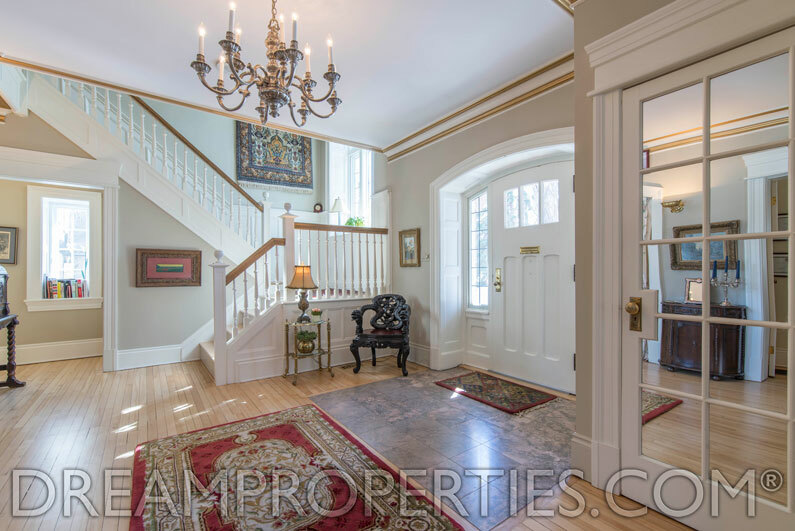 It has tremendous curb appeal and classic architectural details throughout. 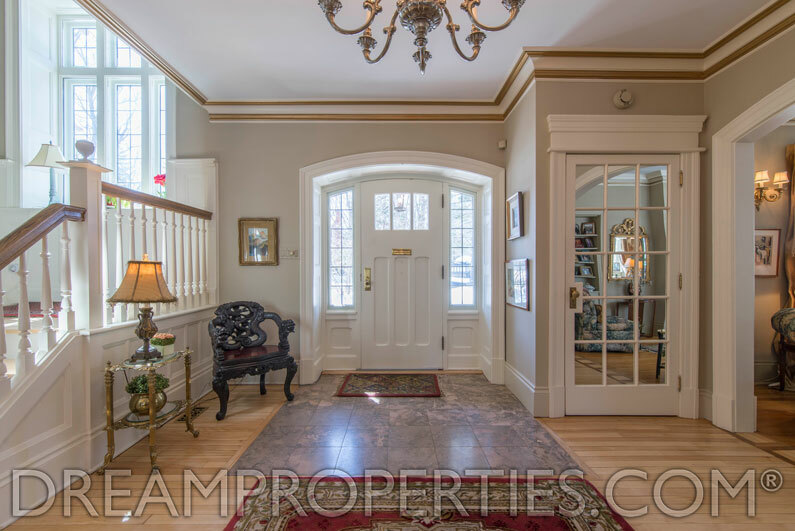 There are hardwood floors, spacious room sizes, beautiful mouldings, and an elegant well designed staircase with a magnificent feature window overlooking the front gardens. 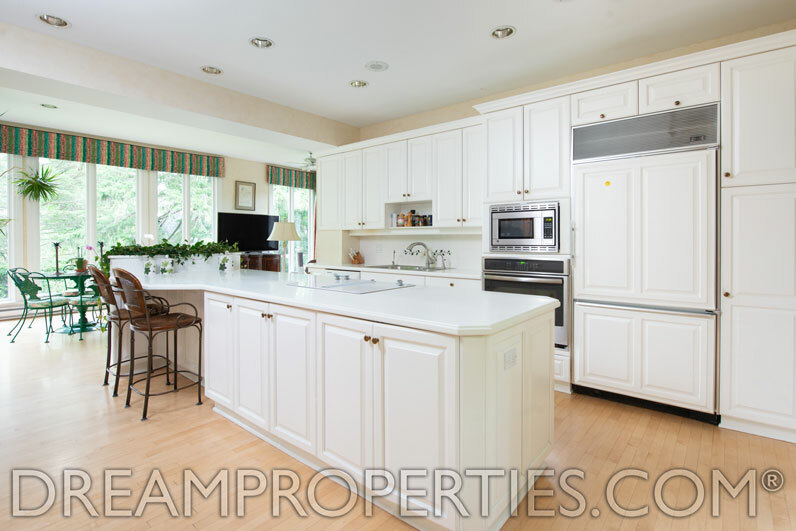 This is the perfect family home in size, layout, and living space.